Apple flour is completely natural product. Prepared from apple pieces, which are pressed, dried and milled. It is rich in fiber and pectin. Apple flour is completely natural product. Prepared from apple pieces, which are pressed, dried and milled. It is rich in fiber and pectin. 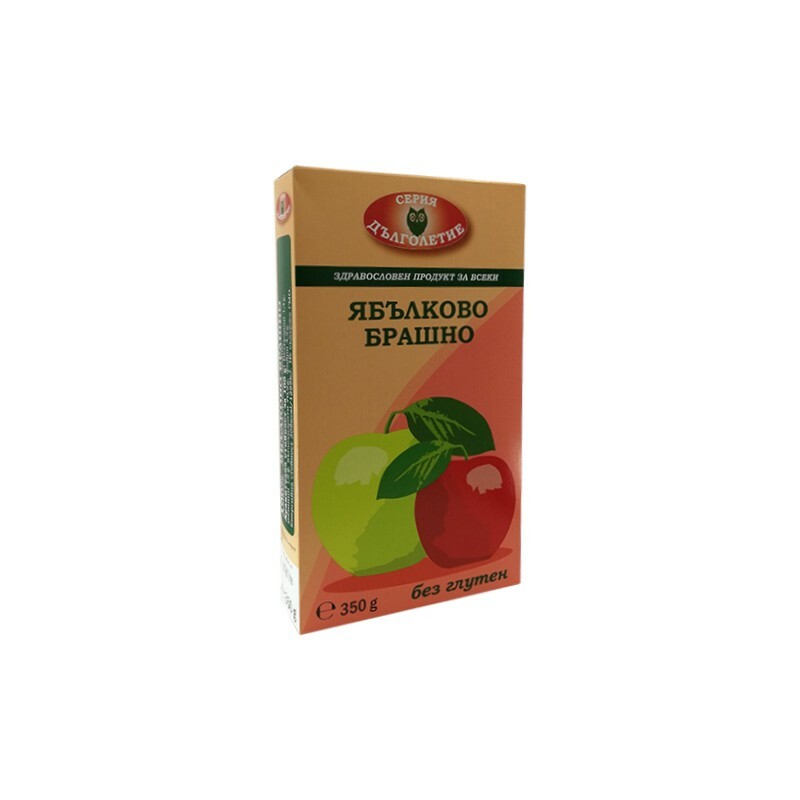 Assisted gastric motility and reduces the levels of cholesteryl and toxins. Used as an additive to other flours for bread, biscuits, cakes, cookies, pancakes and more. 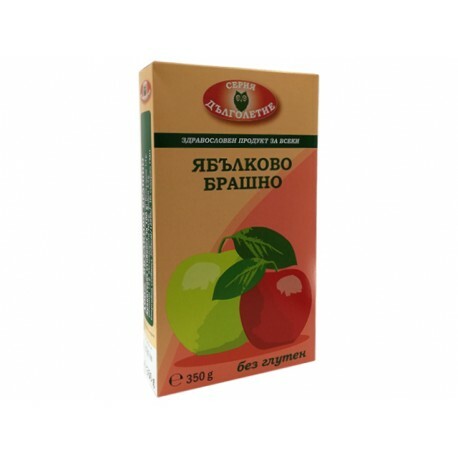 Has a very pleasant aroma and taste of apple. After incorporation into the dough darkens and can be used to color sweets. The recommended dose is 1: 3 to the wheat flour. In combination with other flours for the preparation of bakery products, desserts, creams; Breakfast 2 tablespoons in yogurt, milkshakes. This product is fully labeled in Bulgarian and has everything needed certificates and documents of sale on the territory of the Republic of Bulgaria and the European Union.